Investment Research Intern – Elmwood Wealth Management, Inc. When his grandfather suggested he study economics because “it teaches you how to think,” J.P. Melanson started on the path that led him into wealth management at Sand Hill. He learned the value of a dollar early on with daily lessons from his financial advisor father. And as a baseball coach for over seven years, he has honed his abilities to teach complicated matters in a clear way. Today, J.P brings his coaching experience and his father’s pragmatism to his work with Sand Hill’s clients. 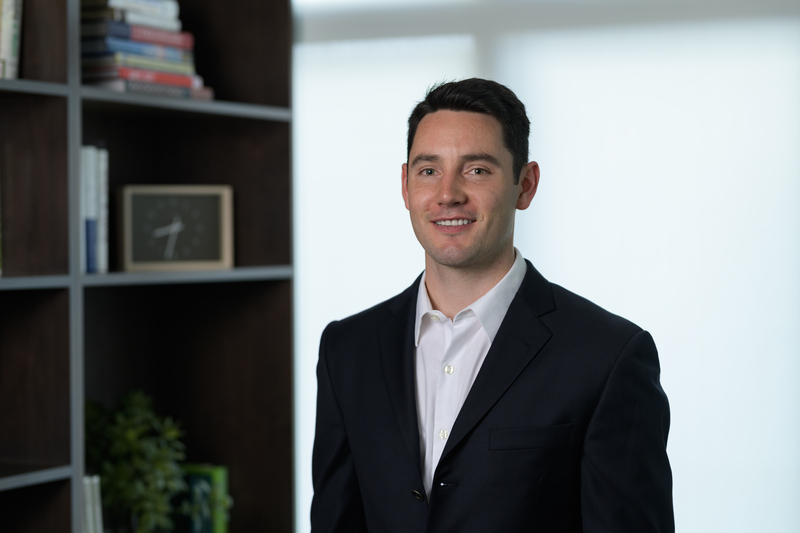 Building on his experience at an investment management startup in San Francisco, J.P. adds valuable tech perspective to supporting our Wealth Management and Investment teams. At Sand Hill, J.P. applies his background in technology and process management to bolster our systems and enhance the service we provide our clients every day. He appreciates the shared commitment everyone at Sand Hill has to our fiduciary responsibility of always putting our clients’ best interests first. Outside of work J.P. enjoys picking up new skills from cooking to playing guitar, as well as reading. In short, he loves learning. On the weekends, you can find him staying active by cycling or participating in home building projects with Habitat for Humanity. It’s this willingness to do the hard work and be a team player that makes J.P. a valuable asset to both Sand Hill and our clients.